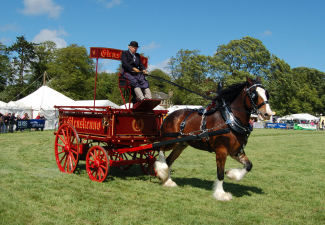 The Fife Show is held at Kinloss Estate on the third Saturday of May each year. Please visit our luxury holiday villa in Parque da Floresta, Algarve, Portugal. 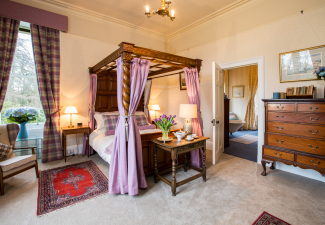 Let us keep you updated by email about Kinloss Estate, including the Fife Show and any special offers for our self catering holiday cottage. Kinloss Estate, with Kinloss House at its centre, is located in north east Fife, on the edge of the market town of Cupar. 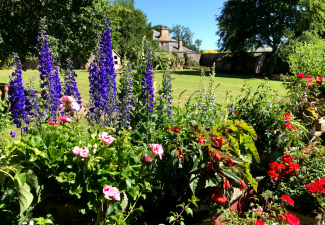 This historical farming estate, which has been in the continuous ownership of the same family for over 130 years, is a supporter of the local Farmers' Market, and has been the home of the Fife Show since 2003. 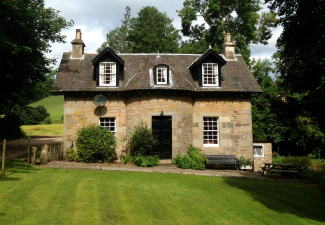 The Estate has a number of rental properties available for let in the Cupar area. Please contact us for prices and availability. For holidaymakers, Garden Cottage provides self catering holiday accommodation in a traditional estate cottage dating from the early 19th century. With the likes of St Andrews, Falkland, the East Neuk, Dundee, Perth and Edinburgh all within easy reach, you couldn't ask for a more central location. We hope that this website will answer all your questions about the Estate and what we have to offer.